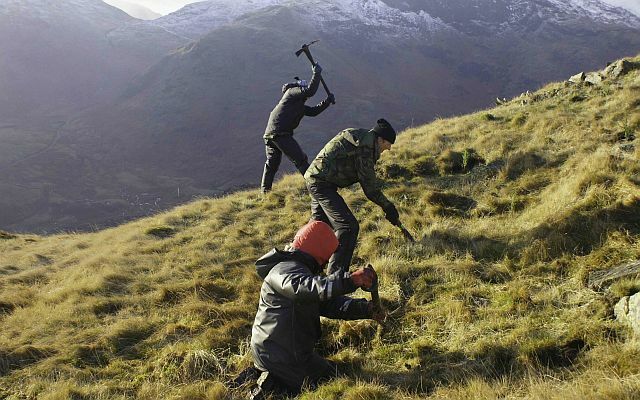 Upland woodland and scrub planting plans. Management of coastal habitats for natterjack toads and other sand dune specialists. 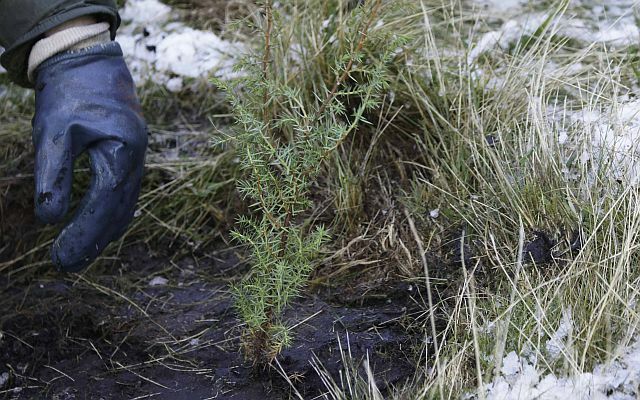 Upland tree and scrub planting. 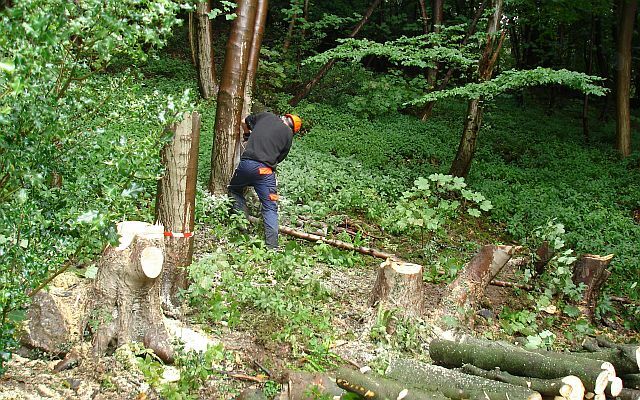 Tree felling and scrub removal.